The home inspection business is growing and has evolved from a rare service to one that home buyers and home sellers routinely use. Today, more than 70% of resale homes are inspected, and home inspection has become a roughly $2 billion industry. This growth will happen as home inspections become part of all home sales. Pre-listing inspections are also expected to become more popular, and demand will increase for home inspection services beyond real estate transactions. These include maintenance inspections, pre-renovation inspections, problem resolution inspections, litigation inspections, energy audits, commercial inspections, and more. Home inspection is a rewarding professional consulting career — both financially and meaningfully. It is one of those amazing professions where you get to make a positive difference in people’s lives. 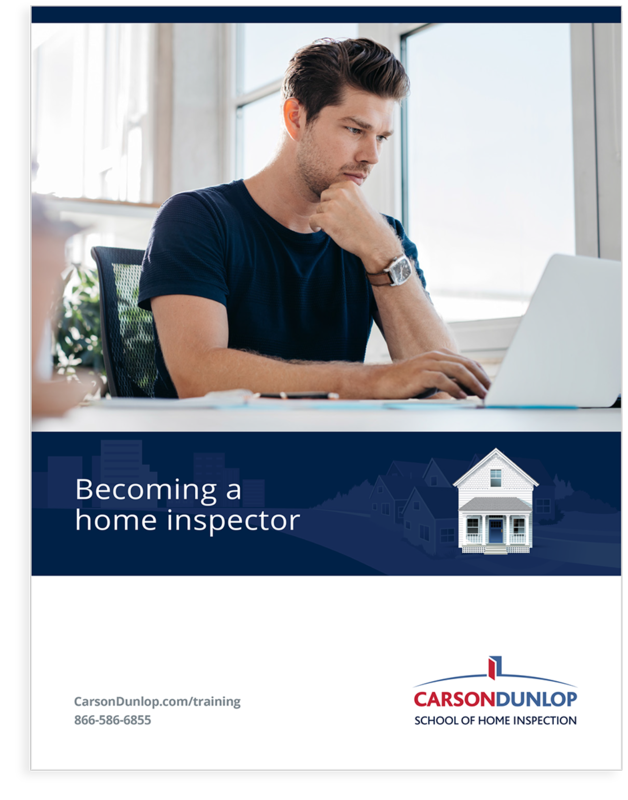 Do you think you have what it takes to become a home inspector? Who would make a good home inspector? Read about some of our graduates and how they have succeeded. Learn about more reasons to choose our Training Program. 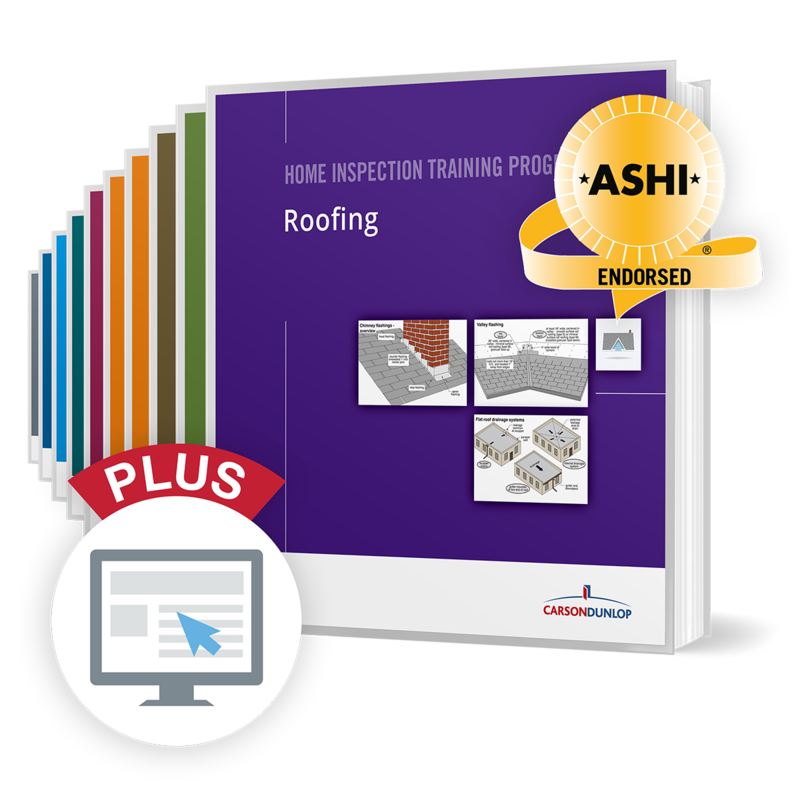 See what you will learn from our 10 in-depth Courses.